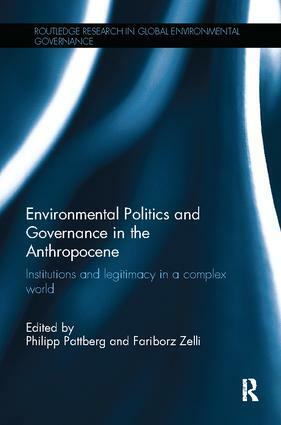 Nature and the Anthropocene: The sense of an ending? Governing the Artic in the era of the Anthropocene: Does corporate authority matter in Arctic shipping governance? Monitoring commitments made under the Kyoto Protocol: An effective tool for accountability in the Anthropocene?